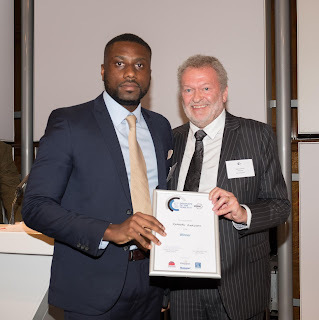 Initially we believed that these Awards were for other people, however, InTandem was encouraged to apply for Employer of the Year by a number of customers after working in partnership with them to raise the level of BEMS knowledge among their mechanical and electrical engineers. We are extremely pleased we did get involved with the Awards as the recognition and connection with Young Engineers has been terrific. Once we got started with the application (an easy process via the on-line form), we realised that the intiatives we implement to develop our own staff’s knowledge and skills were not being as widely adopted by the industry as we had assumed. Most of these methods (industrial placements/internships/mentoring/work experience) are readily accessible to all businesses all over the UK. However, maybe there is little knowledge of such schemes or lack of confidence to engage with them.